Carrot Seed essential oil has a dry, earthy, slightly sweet aroma. It has a purifying effect on the liver and body, is extremely beneficial for the skin and can also help with joint and muscular pain. Carrot Seed essential oil is rich in beta carotene and Vitamins B, C, D and E. It is mainly obtained from wild carrots, usually found in Europe. The oil is extracted from the plant's seeds and should not be confused with Carrot Oil (which is obtained by infusing carrot material into a base oil). The name carrot is derived from the Greek 'carotos'. It has been used since ancient times for its carminative properties and to help support the liver and cleanse the body. 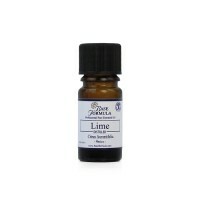 It has also been used to relieve dry skin conditions and reduce the appearance of wrinkles. In modern aromatherapy Carrot Seed essential oil is very much a female-oriented oil and is appreciated for its soothing effect on the female cycle and its ability to enhance the condition and appearance of the skin. 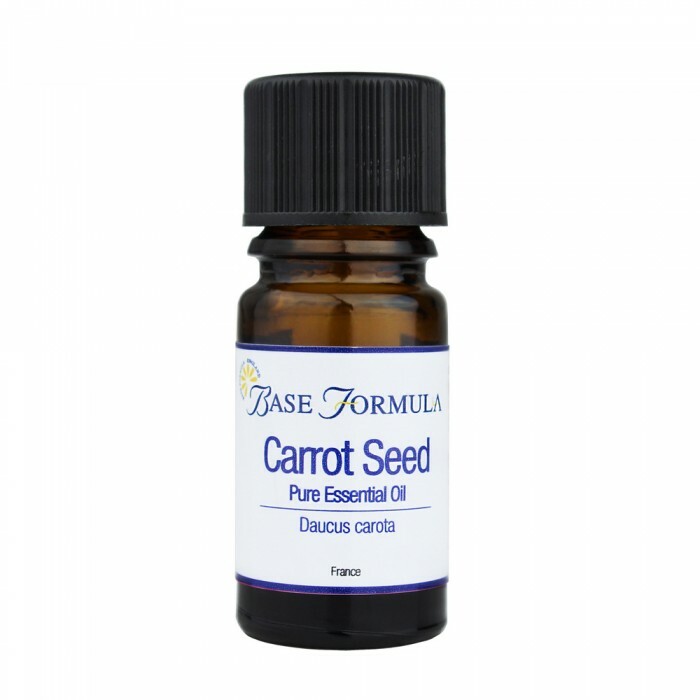 Carrot Seed essential oil is one of the most rejuvenating and regenerative natural oils in skincare. It is helpful for clearing, toning and rejuvenating the skin and is particularly beneficial for tired, ageing, dehydrated, damaged or traumatized skin. It is also useful for a wide variety of skin problems including eczema, dermatitis, psoriasis, age spots, wrinkles, burns, scars, stretch marks and cellulite. Carrot Seed oil can help to relieve stress, exhaustion and that 'can't switch off' feeling. It can also help to engender a positive 'sunny' attitude. One of its greatest benefit lies in its purifying effect on the liver and the digestive system. Carrot Seed can also help to relieve joint and muscle discomfort. Geraniol 2%, Limonene 3%, Linalool 2%.